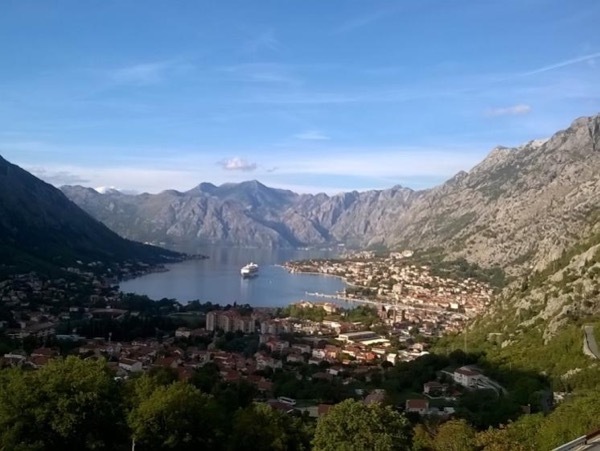 Traveler Review for Private Tour in Kotor, Montenegro by Tour Guide Tanja M.
About Tanja M. Message Tanja M.
Tatjana stepped in when our guide took ill. She was great, fun to be with, caring and considerate of needs of seniors. Very knowledgeable and good at knowing when rest was needed etc. Would book her again without hesitation. Job well done for a group with varying ages and ability. TOUR GUIDE RESPONSE: Dear Catherine, Thank you very much for your kind words. Your comment means a great deal to me. It has been a privilege and a pleasure to be the tour guide for your lovely group. My very best wishes for your adventures and trips to come!